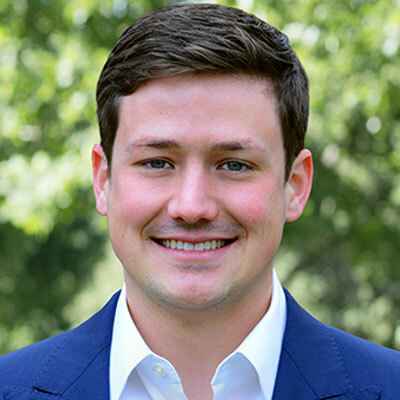 Jake Ablah is an associate at VantEdge Partners, where he focuses on middle market private equity investments. Prior to joining VantEdge Partners, Jake spent 2 years in Minneapolis at Piper Jaffray in the Healthcare Group. At Piper Jaffray, Jake worked on a variety of M&A, leveraged buyout, and debt and equity financing transactions. He holds dual Bachelor of Science degrees in Finance and Accounting from the University of Kansas.